SERVPRO of Medford knows there is never a convenient time for a water or fire disaster to strike your business. We have helped countless local Long Island business owners and managers with emergency commercial property damage from fire cleanup, water removal and mitigation, mold colony remediation and construction services following invasive, problematic water, sewage, fire, smoke and soot damage issues that have threatened to halt normal business operations. 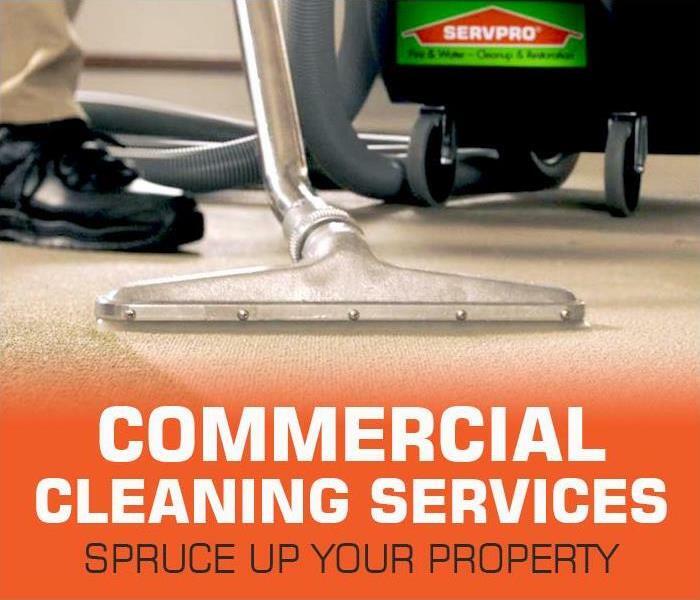 When your office, warehouse, restaurant or other commercial property in Patchogue, Coram, Farmingville suffers from a fire, puffback, broken plumbing, flooding, roof leak or other type of Emergency property damage, SERVPRO of Medford is always here to help. Our specialized equipment and highly trained, IICRC certified professionals have the scope of services to handle your property restoration needs from start to finish. Calling our team connects you to a team that can provide answers to your restoration concerns and tailor a solution to restore your business, call us and we will provide the fast-efficient restoration services you need. 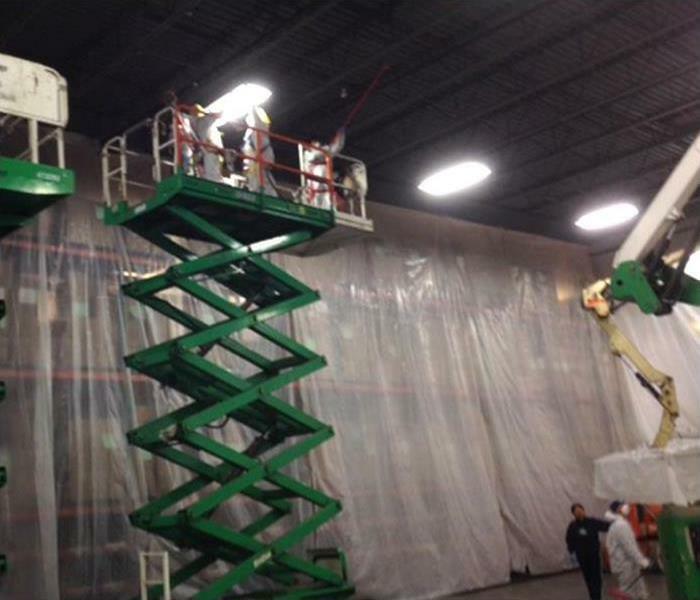 We offer 24-hour services, excellent customer service, and expedient remediation and restoration that will restore your commercial property quickly and effectively. If your business suffers a major loss, call (631) 732-4952.